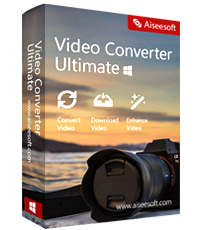 Read almost all the popular video formats from Internet, digital camcorders, capture cards, etc., and convert video on your PC to various video/audio formats playable on various multimedia devices, with outstanding quality and very fast speed (newest NVIDIA CUDA, multi-core CPUs and batch conversion supported). 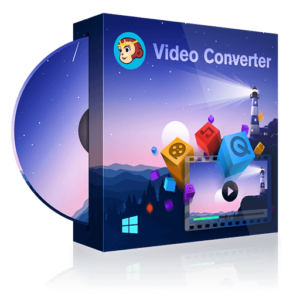 Get DVDFab Video Converter with a 1-year license for free in the software shop giveaway of the day! 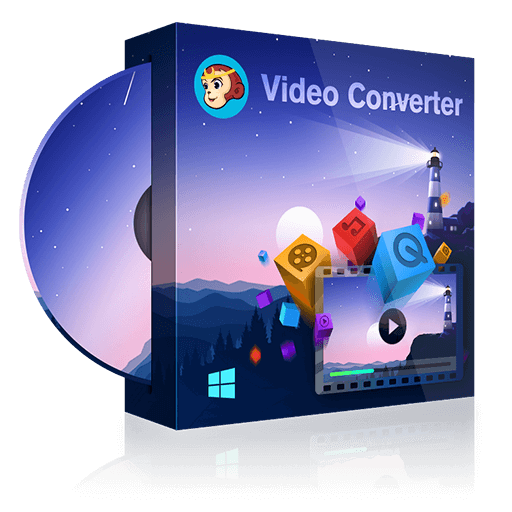 DVDFab Video Converter is the most powerful and professional video converter which can read almost all the popular video formats, and convert video on your PC to various formats supported by next generation consoles and multiple mobile devices. It can also extract audio from video when needed. In DVDFab Video Converter, There are more than 20 conversion modes available for your different needs, such as Generic, iPod, iPhone 6, iPad (The New iPad), PSP, ZUNE, NDS, Xbox 360, Apple TV, PS3, Cell Phone, PVP, PDA, etc. Besides, you can add more supported devices manually. The conversion speed is very fast since DVDFab Video Converter supports batch conversion. Not only can it converts different title files simultaneously, but also can convert a title with different profiles at the same time. 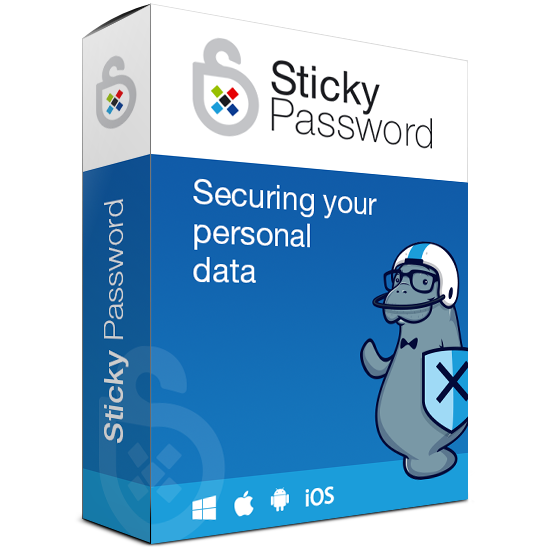 Plus, you are given the ability to freely customize and personalize the conversion files through its various flexible settings and options in order to get a special and preferred output. 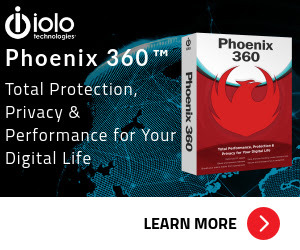 What’s more, it supports full high definition video up to 1080p, supports both NTSC and PAL video format, supports up to 5.1 multichannel audio output, and is constantly updated to support new formats and devices. With DVDFab Video Converter you can complete a video conversion wonderfully with ease for its considerate interface and professional settings. Surely you will enjoy an ever happiest experience. Read almost all the popular video formats from Internet, digital camcorders, capture cards, etc. The supported video formats are: 3GP File ( *.3gp; *3g2 ), ASF File ( *.asf ), AVI File ( *.avi; *.divx ), FLV File ( *.flv ), M2TS File ( *.m2ts ), MOV File ( *.mov ), MP4 File ( *.mp4; *.m4v ), MPEG File ( *.mpeg; *.mpg; *.dat ), MKV File ( *.mkv ), RMVB File ( *.rmvb; *.rm ), TS File ( *.ts ), VOB File ( *.vob ), WMV File ( *.wmv ). Support H.265, MP4.4K, MKV.4K, MPEG-4, DivX, Xvid, H.264, AVI, MKV, FLV, WMV, DPG, 3GP, etc. 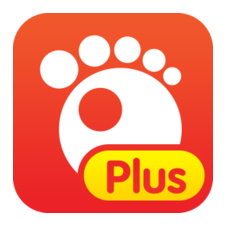 compatible with iPod / iPhone 6 / iPad (The New iPad) / PSP / ZUNE / NDS / Xbox 360 / PS3, and other specific format supported by Cell Phone, Apple TV, PVP and PDA. 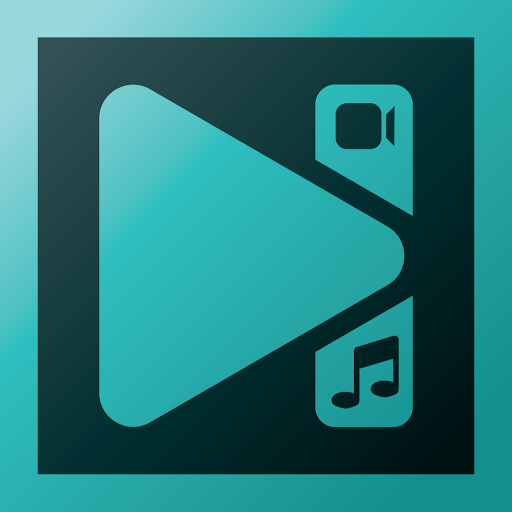 Support MP3, MP4, M4A, WMA, WAV, AC3 and DTS, or extract audio from video. There are more than 10 conversion modes to support various multimedia devices, such as iPod, iPhone, iPad (The New iPad), PSP, Zune, cell phone, PVP, PDA, NDS, Apple TV, Xbox 360, PS3, etc. 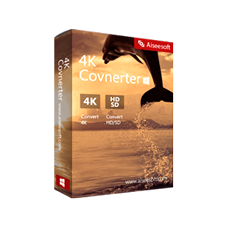 And Video Converter will be constantly updated to support new devices. Set video format: encoding method, bit rate, file size, frame resolution, aspect ratio, frame rate, etc. And you can also decide whether or not to split title by chapter. Set audio format: bit rate, channel and volume of the audio. Deal with the subtitle as to render directly to video or extract to idx/sub files. Supports batch conversion, multi-core CPUs and the newest NVIDIA CUDA to increase speed. Convert batch files of a same title but with different profiles simultaneously. 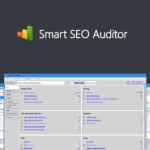 All supported profiles are fully optimized so it’s very easy for you to recognize the ones suit your device. 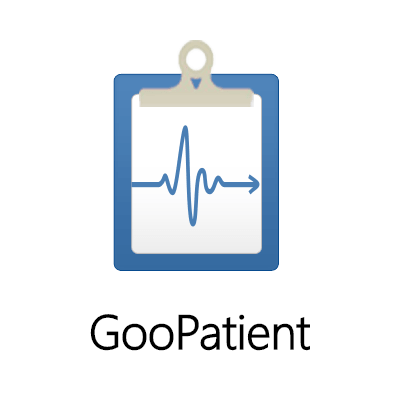 Provide many other conveniences: Preview the movie titles with a built-in video player; the detail converting progress is visible to you; and the UI can be customized freely to suit your using habit. Not sure if DVDFab Video Converter does what you need? Try it out now. Please feel free to download DVDFab Video Converter here. This video converter by DVDFab has been tested professionally and we are assured that no viruses, Trojans, adware or malware contained. DVDFab Video Converter retails for $44.90, But, through our website, THE Software Shop, you can save on your purchase of its license key with a discount coupon code. You can also get DVDFab Video Converter full version with a 1-year license for free in the Giveaway tab below. Use the license key you've got to activate the full version of Video Converter Module. – You will receive a notification e-mail from DVDFab when your order is processed which will also include your license information. Thanks for reading DVDFab Video Converter Review & Enjoy the discount coupon. Please Report if DVDFab Video Converter Discount Coupon/Deal/Giveaway has a problem such as expired, broken link, sold out, etc while the deal still exists. 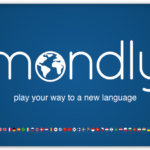 96% Off Coupon on Mondly Premium Lifetime Membership with 33 All Languages - Unlimited Access to a Complete Language Learning Journey Now!